To be ready for anything, XPS Ship allows easy access to UPS, FedEx, DHL and USPS all in one place. Our powerful interface is integrated with the biggest carriers to make sure you have everything you need to get your orders out on schedule. Our system is also connected to the world’s leading eCommerce sites like Amazon, eBay, Etsy, Shopify, Magneto, and Woocommerce. Our platform automatically receives order information directly from the shopping cart as soon as an order has been placed. We understand that you have goals and we want to help you grow your business your way. We help your business avoid growing pains by streamlining operations. eCommerce integrations will automatically import orders and addresses, making shipping quick and easy. Also, your eCommerce platform will immediately be updated to mark orders as shipped once labels are printed. Use our scale integration to automatically populate weight fields instead of manually entering each package weight. Sending oddly sized packages is easy with XPS Ship. Custom dimensions can be inputted when sending packages through our platform. Add the length, width, height, and even weight. You can name and save different dimensions that you use frequently to make your shipping process easy and routine. 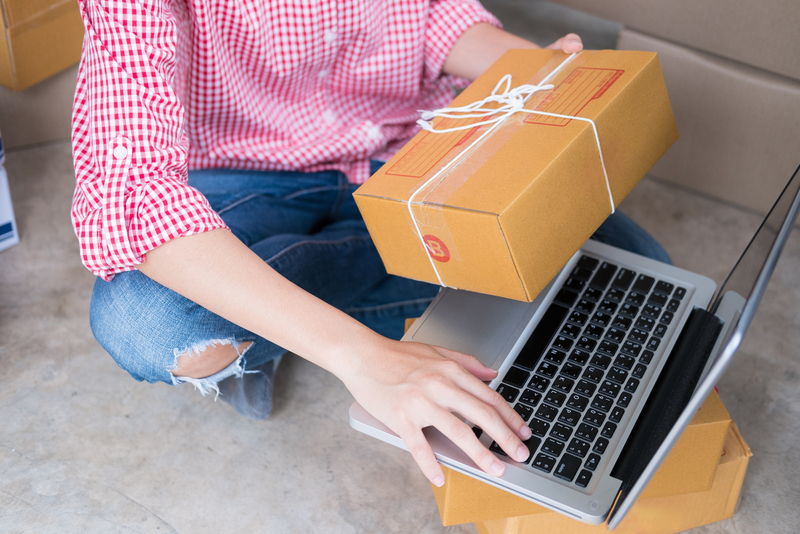 With intuitive features like Address Verification, End-of-day Manifests, and Order Tag Customization you can ensure that your orders get where they need to go as quickly and efficiently as possible. XPS Ship also offers batch label printing so you can print labels and packing slips for all of your orders at once. There is no cost or obligation for you to sign up for a demo of our shipping software. We just want you to see the benefits for yourself and learn more about how we can help streamline and grow your business!